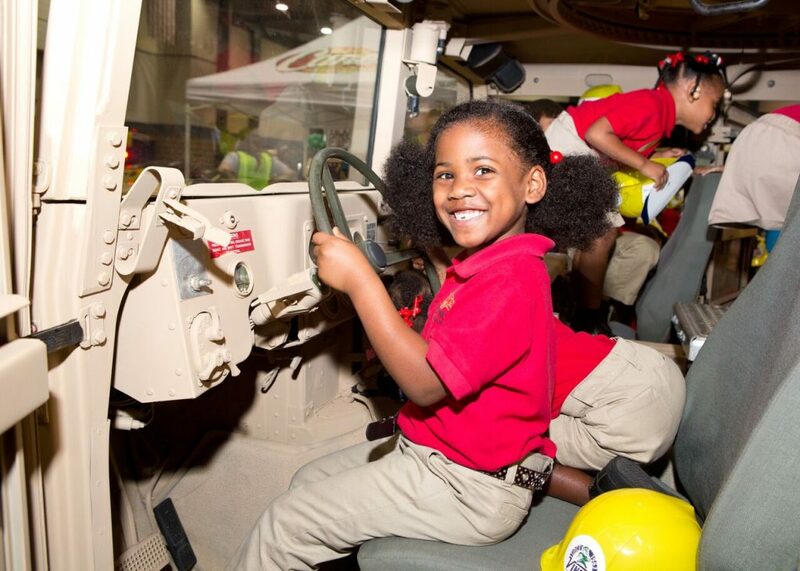 Do you have a kiddo who can't wait to get behind the wheel of an ambulance, firetruck, bulldozer, or tow truck? Touch a Truck can make that happen! The 7th annual Touch a Truck will provide families the opportunity to interact with the wide variety of businesses and vehicles that protect, serve, and build South Louisiana. 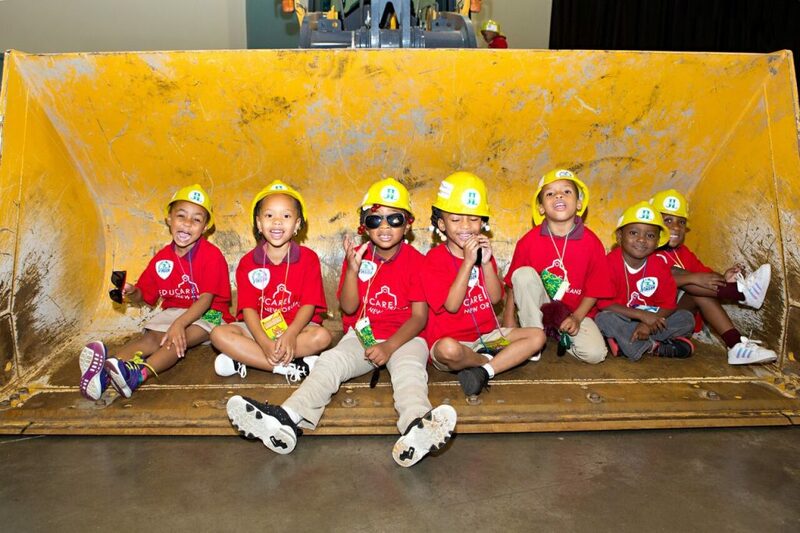 Touch a Truck helps children connect these vehicles to possible careers in construction, manufacturing, emergency response, and many others. 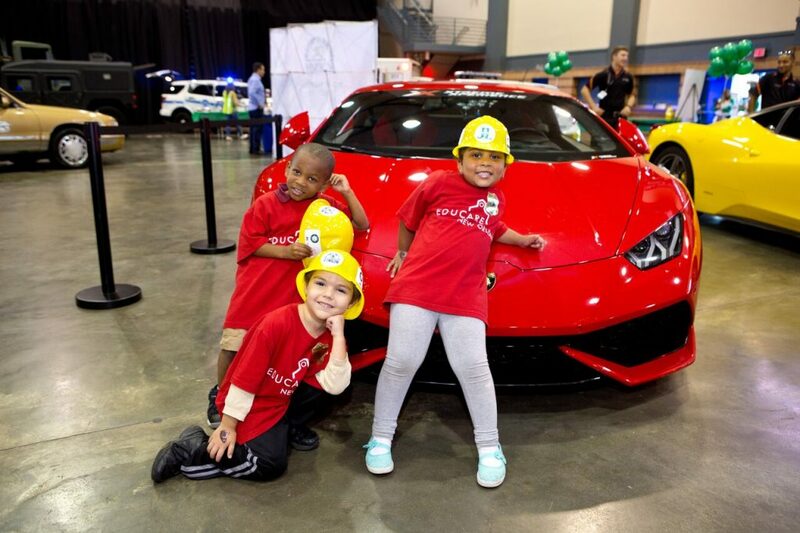 Join the Junior League of New Orleans (JLNO) Saturday, November 17th, 2018 for a unique one day experience that gives children and their families an up-close look at their favorite "big-trucks" and the opportunity to meet the people that protect, serve, and build Metropolitan New Orleans. Displays include construction equipment, emergency responder vehicles, tractors, utility trucks, and much more! The event starts at 10 am and ends at 4 pm at the Pontchartrain Center, 4545 Williams Blvd, Kenner, LA 70065. Just added - a quiet hour from 3-4 pm on Saturday. The vehicles won’t be able to run sirens, horns or lights during that time. Parents can buy a regular ticket and join us at 3 pm for the quiet hour. Nola Family will be on hand with our Baby Base Camp - our adorable retro camper equipped for you to feed, change, and chill with your baby or toddler. We offer a changing table where you can feel safe and secure with changing your child's diaper, a quiet place for mom to nurse her baby or to pump, and a relaxing place to take a break from all of the big truck fun! 3. Visiting JLNO's Headquarters at 4319 Carondelet St.
Advance Ticket prices are $8 for an individual ticket and $40 for a family pack of 5 tickets (available until 4 pm on Friday, November 16, 2018). Day-of Ticket prices are $10 for an individual ticket and $60 for a family pack of 5 tickets. Day-of-event ticket sales at the Pontchartrain Center will open at 9:30 am on Saturday, November 17th where they will be accepting cash or credit card. Children under 12 months are free. Tickets may be picked up November 17th at the Pontchartrain Center. 100% of the proceeds will help women and families in Greater New Orleans through JLNO's mission, community projects, and volunteer efforts.